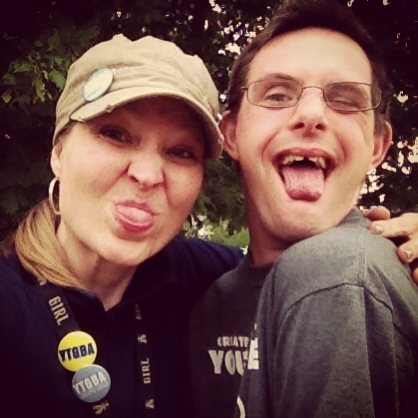 Meet Ryan, Assistant to the Area Director of Greater Lafayette Young Life. Basically, he’s awesome. True story. 8 years ago, Ryan was a high school student. He attended every home basketball game. He came to every Young Life event. He filled wherever he was with his enthusiastic energy. 6 years ago, Ryan went to a week of Young Life camp. He zip-lined. He para-sailed. He did the climbing wall. He made people laugh and smile and dance for joy. 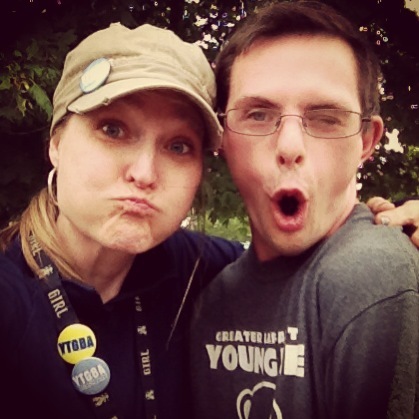 3 years ago, Ryan served on summer staff at Young Life camp. He ran the gear locker. He organized, inventoried, and distributed athletic gear to nearly 400 campers each week. Seeing as how he works in the athletic locker room of Purdue University, he pretty much rocked it. 2 years ago, Ryan was handpicked to be the Assistant to the Area Director of Greater Lafayette Young Life (the man I call husband). He waits promptly on his front steps each Monday night for a 7:15 personal pick-up. He evaluates each element of club both kindly and candidly. He graciously and honestly shares his feedback, which is almost always spot-on. 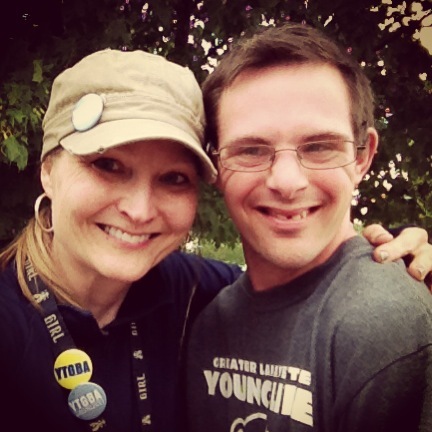 Today, Ryan is an established member of the local Young Life leadership team. He’s seen it all. He’s known by all. He believes in all. And we are all richer for knowing him, wiser for hearing him, and more joyful for loving him. Basically, he’s beyond awesome. True story indeed. 219 words of absolute truth. Especially the last 25. Indeed. The last 25 words are all I really needed to write, though Ryan has earned a million or more words of praise. Ryan in person is a gazillion times better than Ryan in writing. So glad you got to meet him!